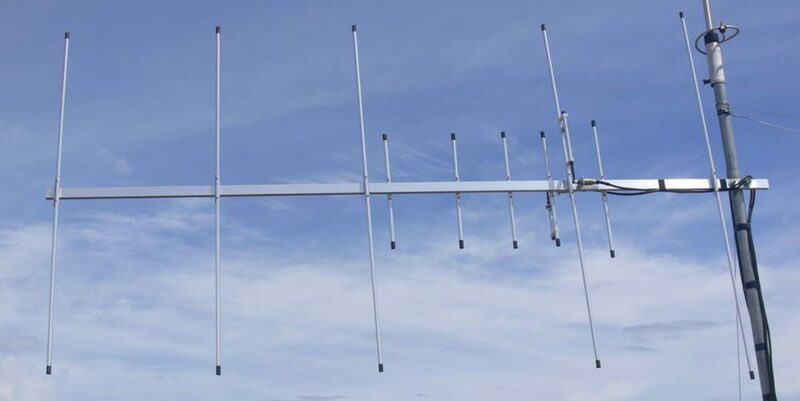 To build the 4 Elements Yagi you may follow the direction for building the 3 Elements Yagi except that you will add an additional parasitic element (director) which is about 5% shorter than the last element of the 3 elements yagi. The spacing are the same between the elements and when built successfully it will give you a very desirable 9.39dBi gain or about or about 7.24dBd. Antenna Gain Simulation and Signal Pattern Using 4Nec2 antenna modeling. Thank you sir for this design… Napaka ganda at very light wieght i used round aluminum tubing to save na din sa mga scraft ko dito.. i hit 1.3 on the swr meter at 145.000Mhz and i tried to radio check this yagi approximately 35km away from my location scaling sugar 5 at 4 ft above d ground.. Once again sir thank you for this yagi design..
You are very much welcome po, thanks for your feedback on your successful build. 73! Good luck with your build Thresh 73!